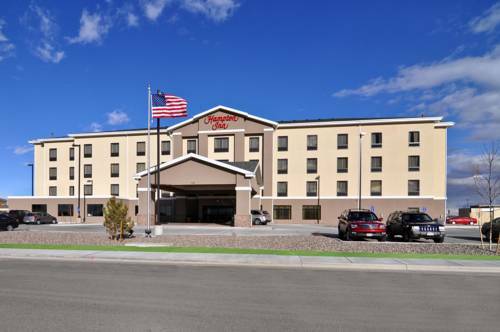 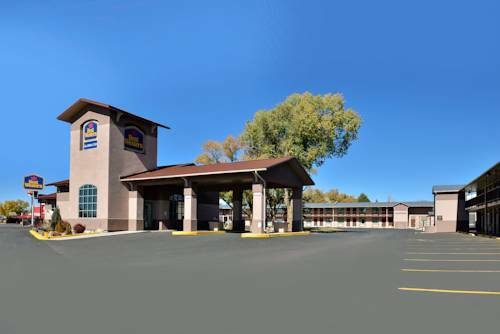 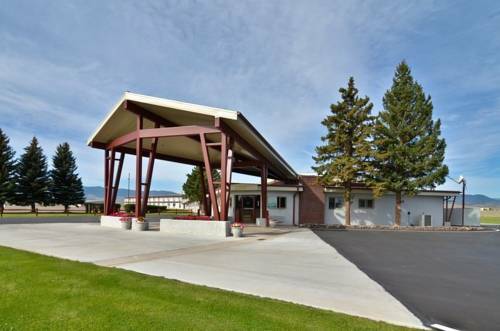 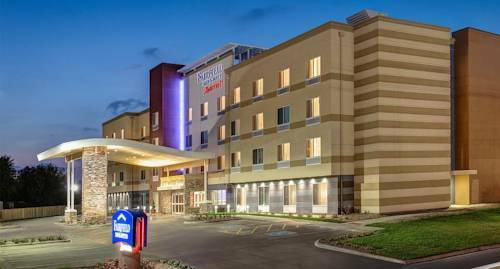 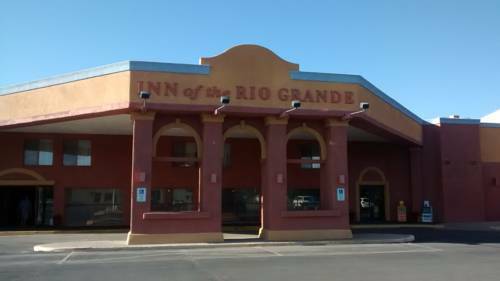 is available to serve your communication needs; at Super 8 Motel Alamosa you may make all the local phone calls you yearn for benefiting from the complimentary local phone calls. 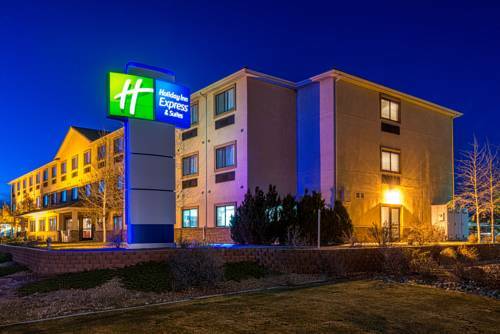 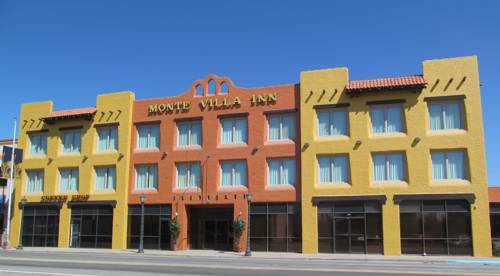 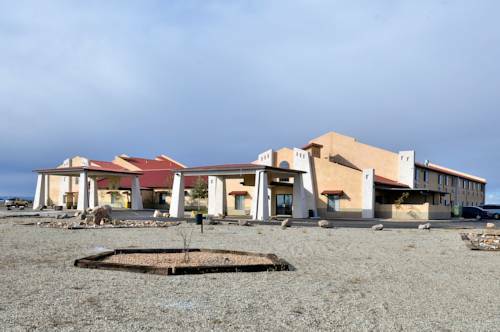 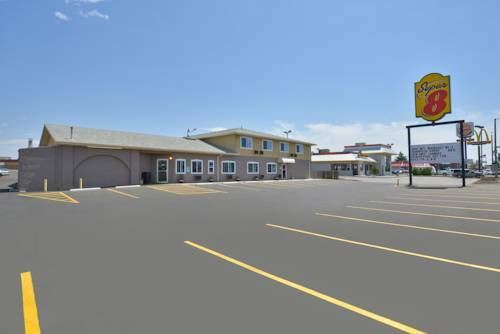 These are some other hotels near Super 8 Alamosa, Alamosa. 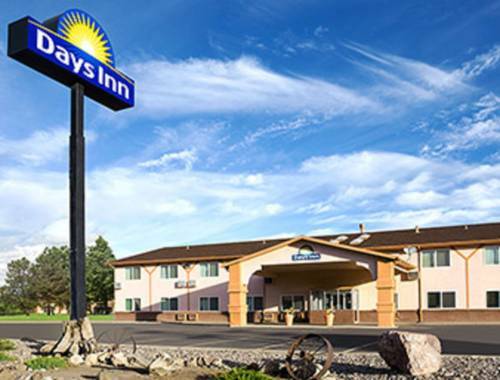 These outdoors activities are available near Super 8 Motel Alamosa.